IARC | Centre for United Nations Events & Conference on Earth & Space (UNITES 2016) is a twin-theme event and conference and hence our partners and supporters are organisations which look after Earth and look beyond Earth! The conferences and events are supported in-kind by leading national and international agencies and organisations. Below, is an evolving list of distinguished partners who work to create the future we want. 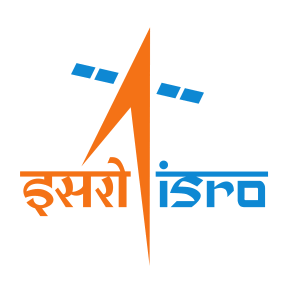 Established in 1962 by Vikram Sarabhai, ISRO is India’s premiere Space Agency with a vision to “Harness space technology for national development, while pursuing space science research and planetary exploration”. It is managed by Department of Space, Govt. of India.